With the WHYNTER ICM-15LS stainless steel frozen dessert ice cream maker, you can make a spread of delectable desserts in about 30-40 minutes. 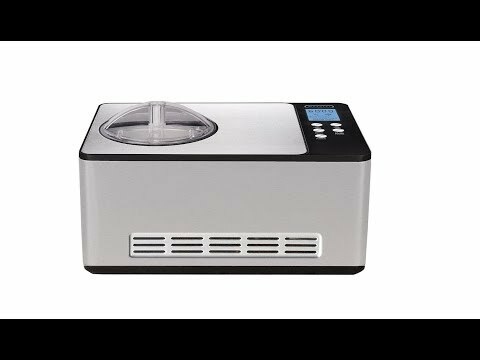 This versatile self –freezing ice cream maker allows you to not only make premium ice cream but also refreshing sorbets, Italian gelato, sherbets, fresh frozen yogurts and other treats. 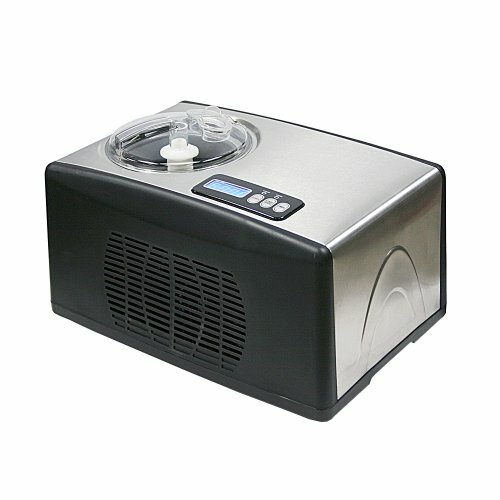 Our professional standard ice-cream maker offers premium features not found in budget ice cream makers. A built-in powerful compressor freezer allows for continuous use without the inconvenience of having to pre-freeze the mixing bowl. Not only is it so much easier, it also tastes a whole lot better. The gorgeous stainless steel exterior and soft touch LCD control panel will make this your favorite kitchen electric. 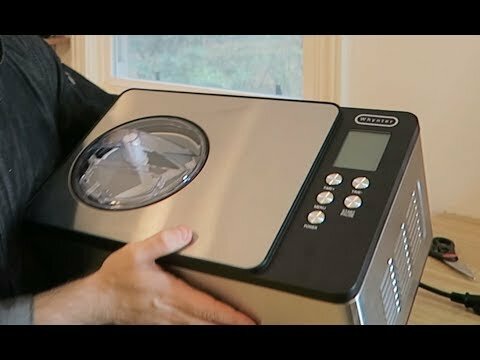 You will never again have to wait hours or use any freezer space before being able to make your favorite frozen dessert. This unit includes an electronic timer, temperature display, ice cream scoop, and we’ll even send you some secret recipes!